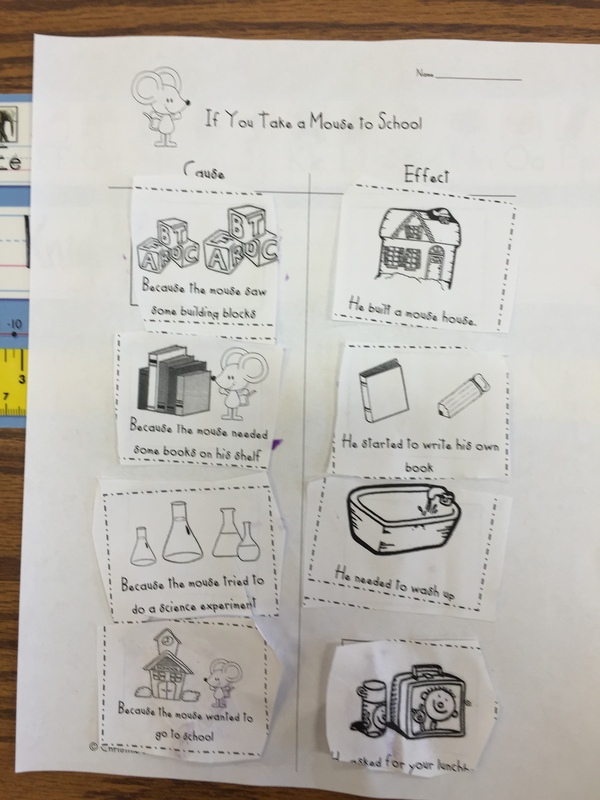 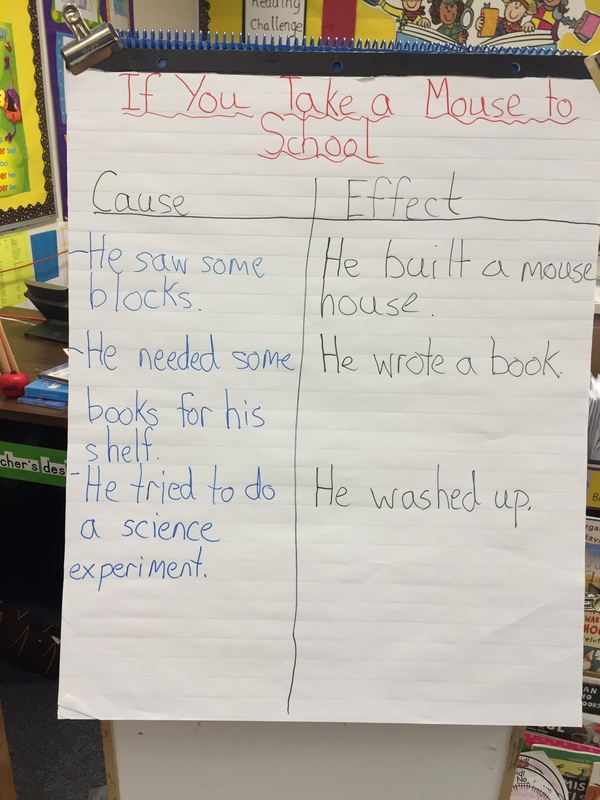 We finished up our back to school unit last week with a lesson on cause and effect. 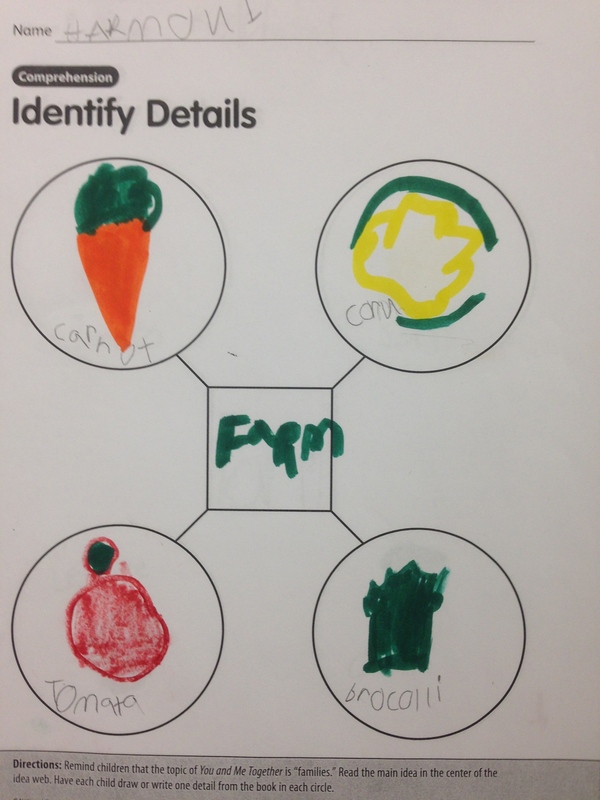 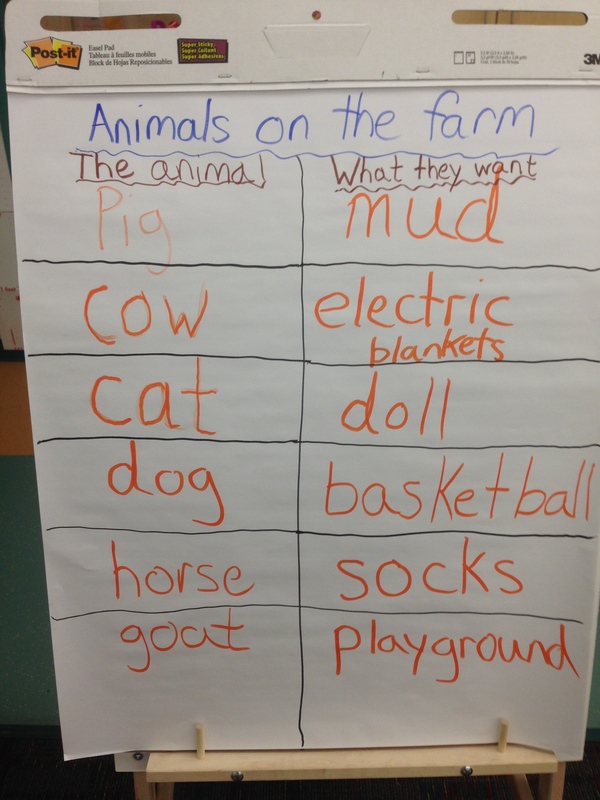 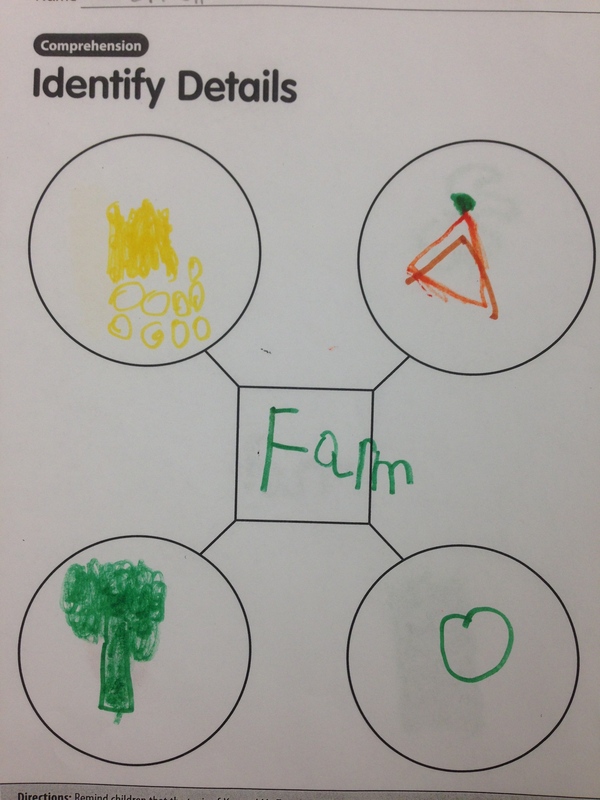 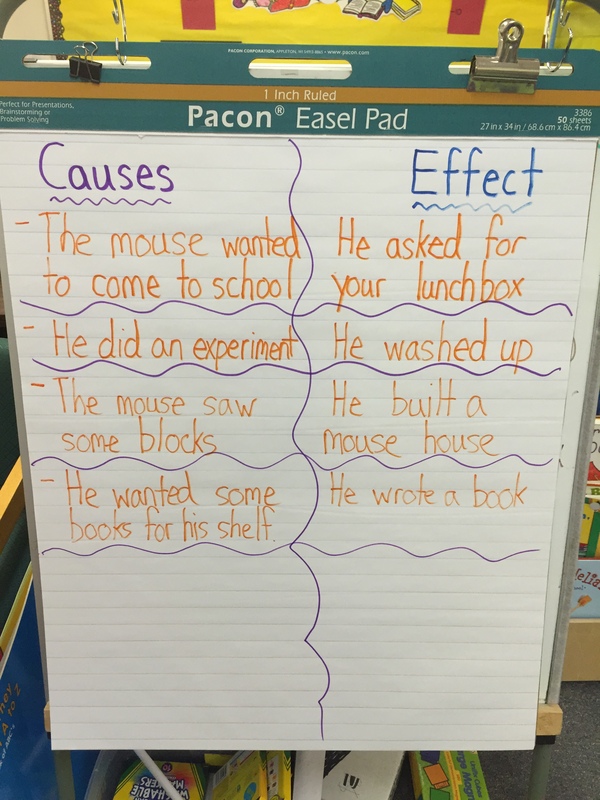 We read the story If You Take a Mouse to School and labeled a cause and effect thinking map of the story. 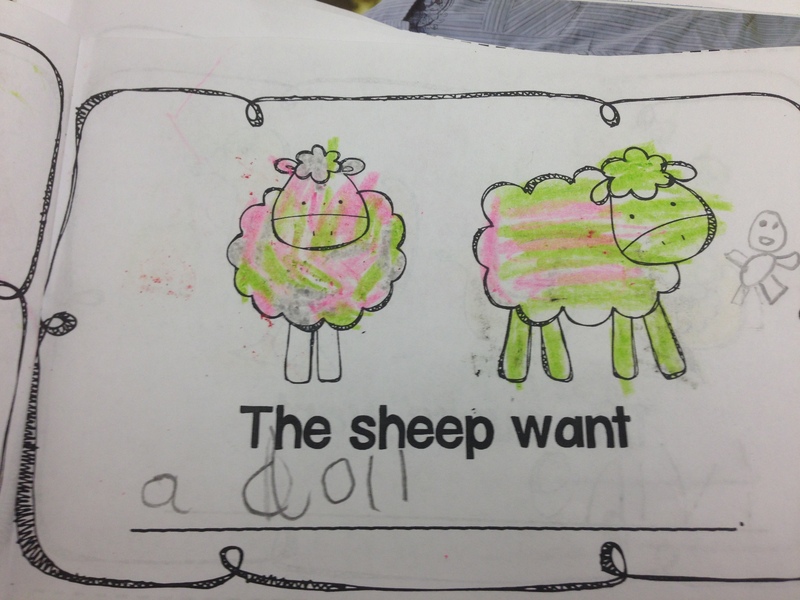 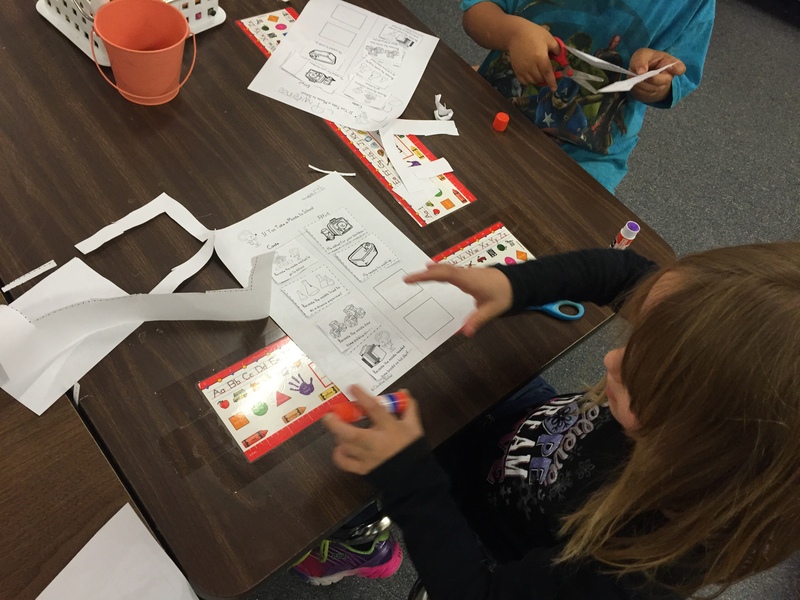 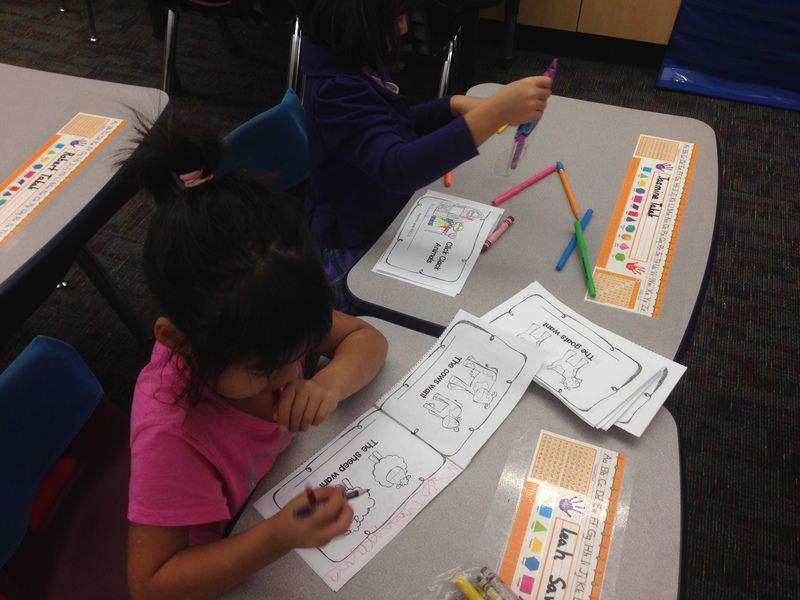 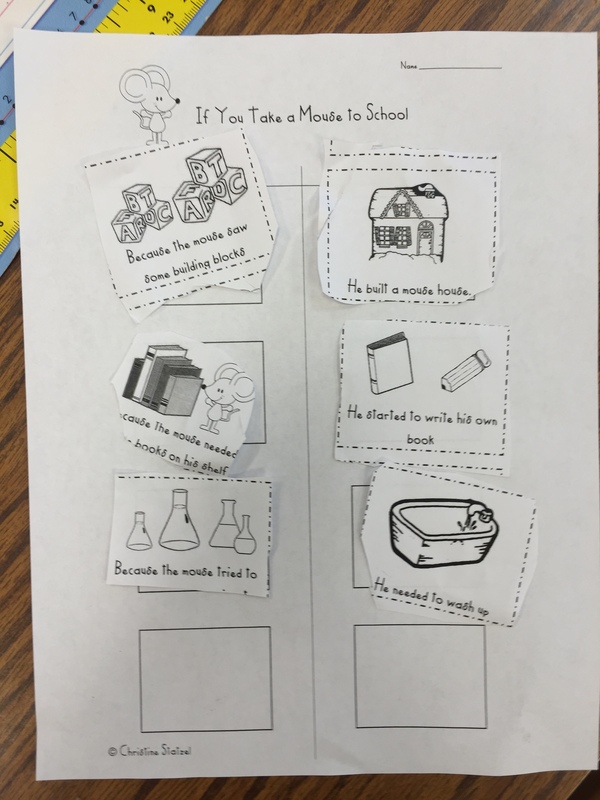 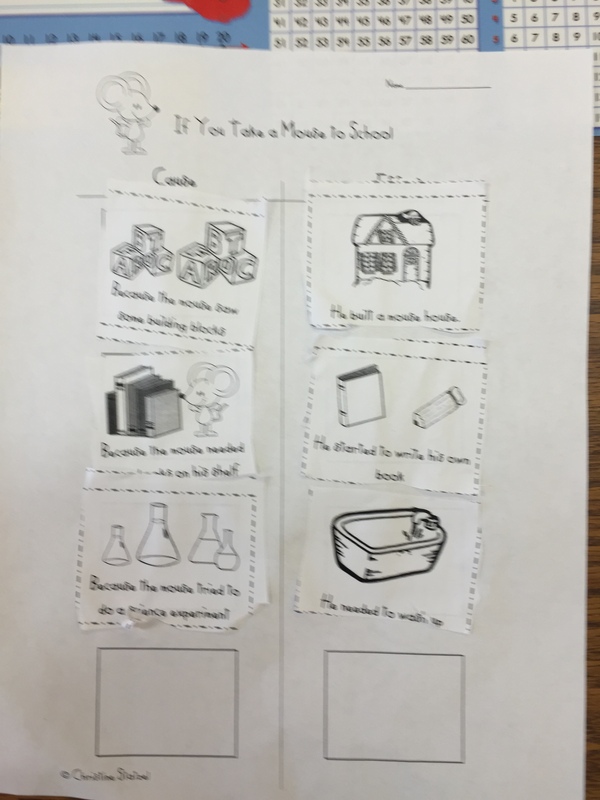 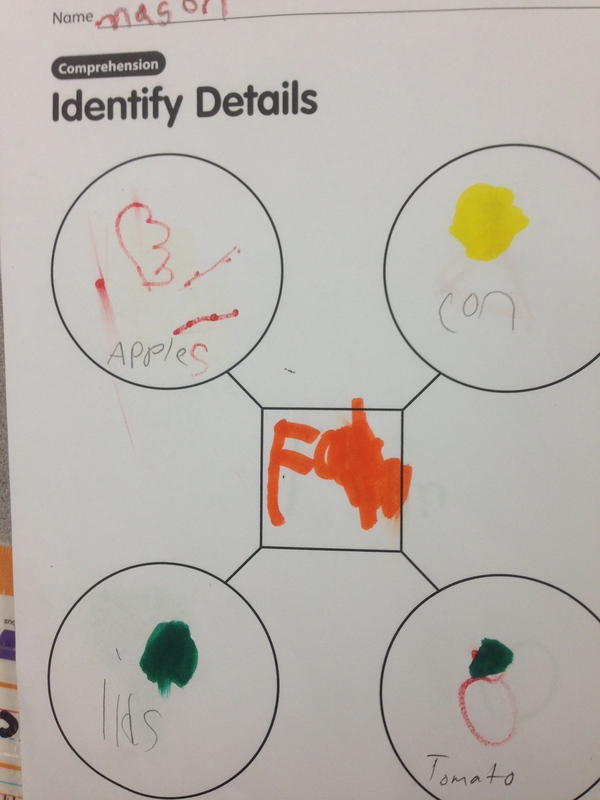 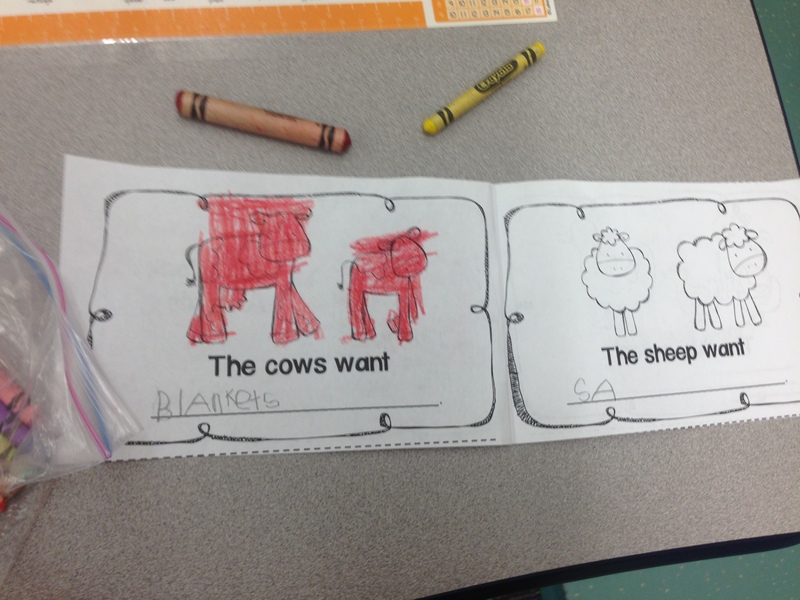 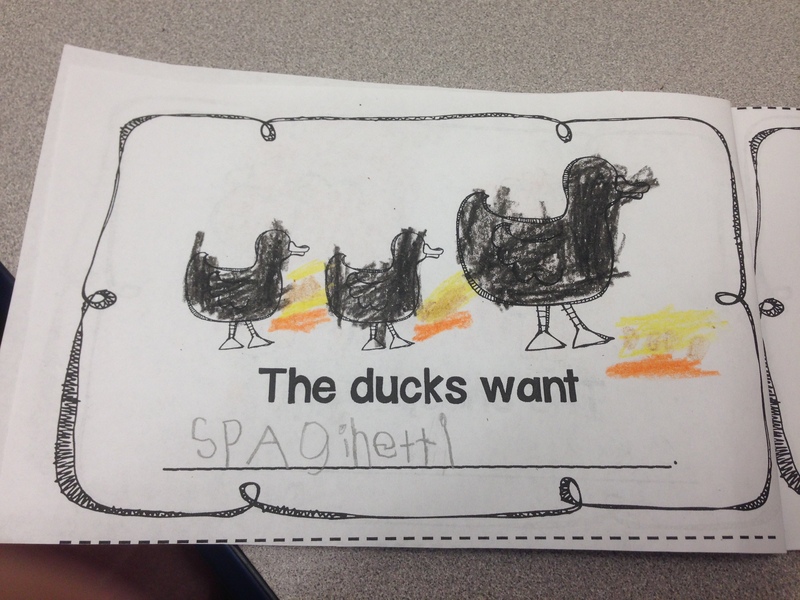 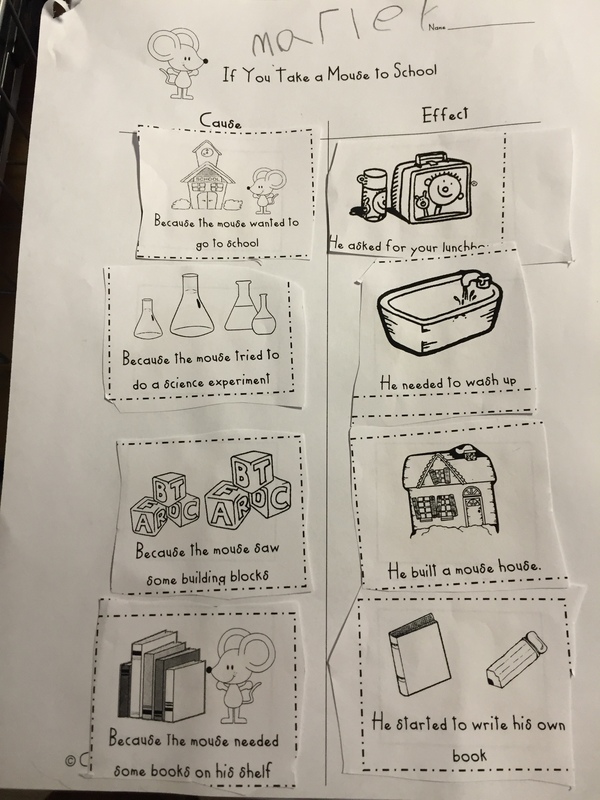 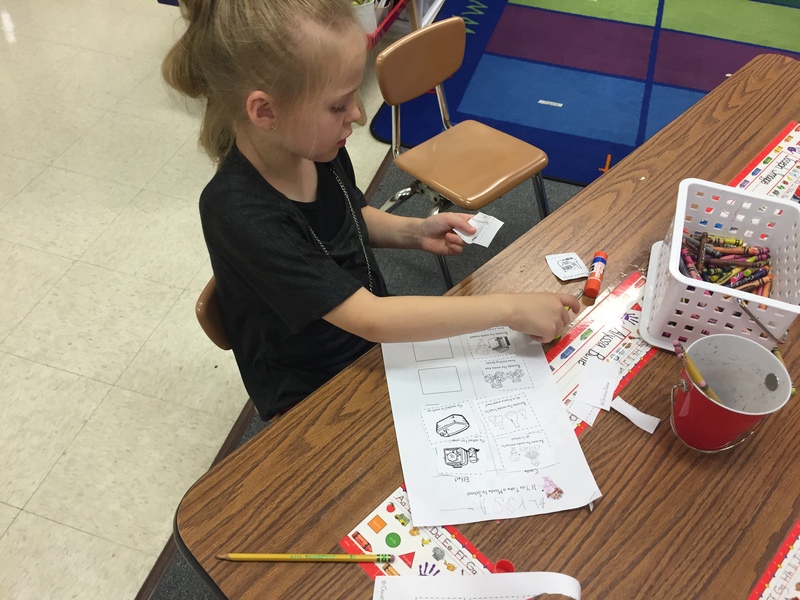 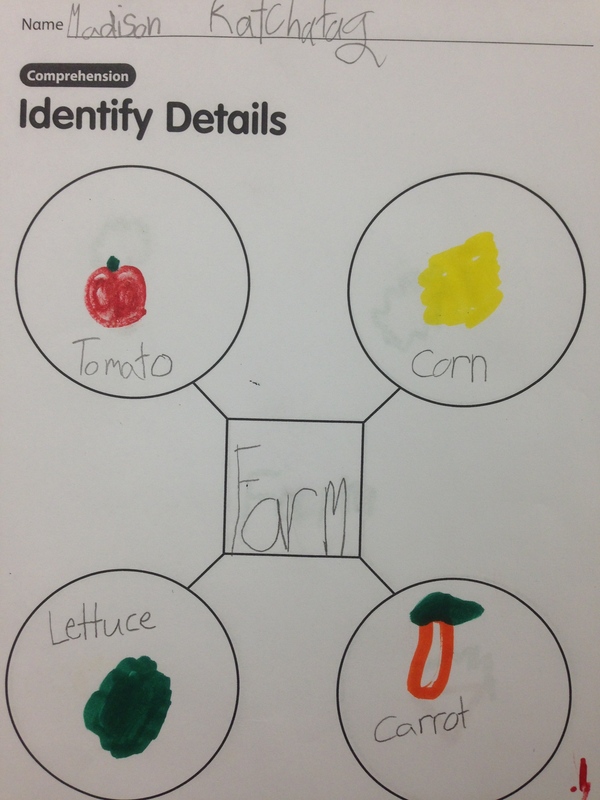 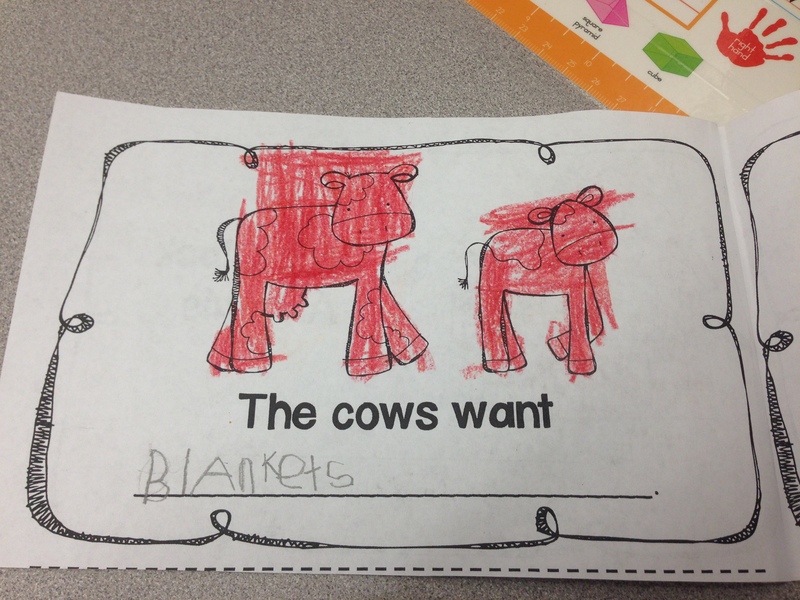 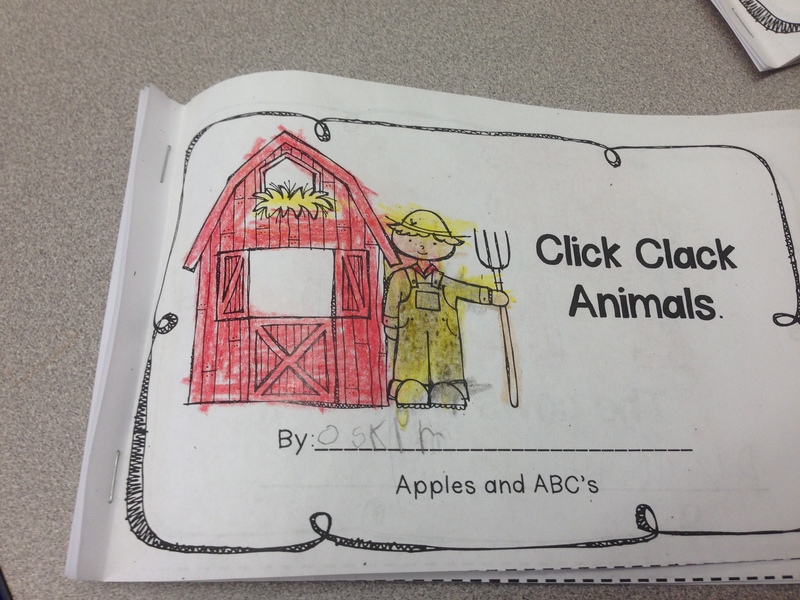 Then we did a cut and paste activity from Christine’s Stratzel’s TpT that illustrates the book as well. 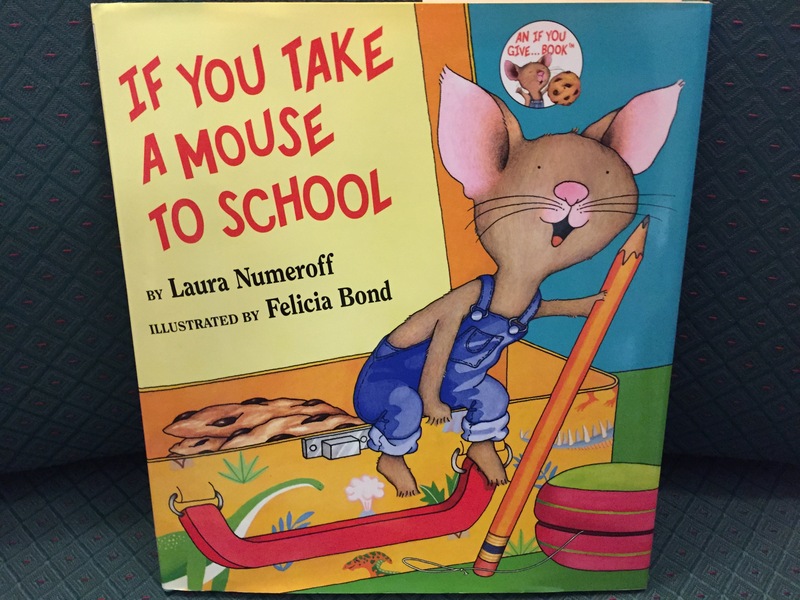 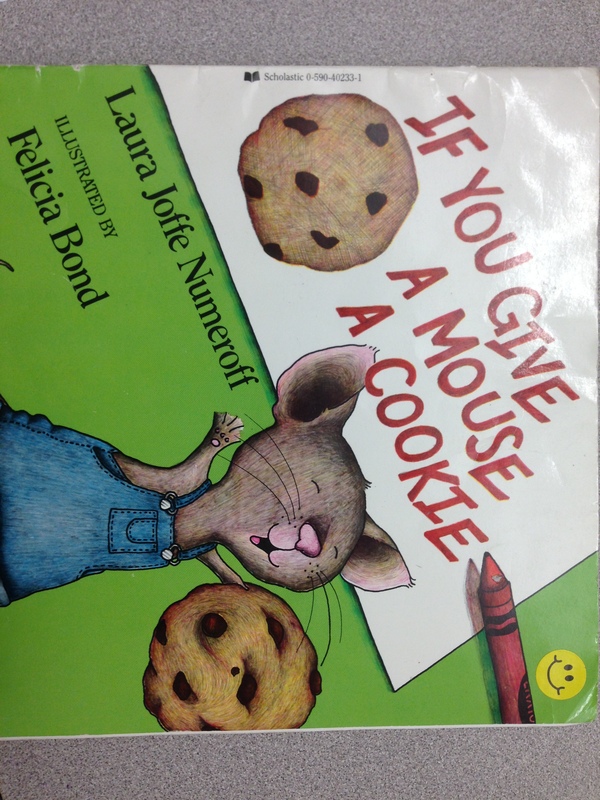 We read the story If You Give a Mouse a Cookie and discussed cause and effect. 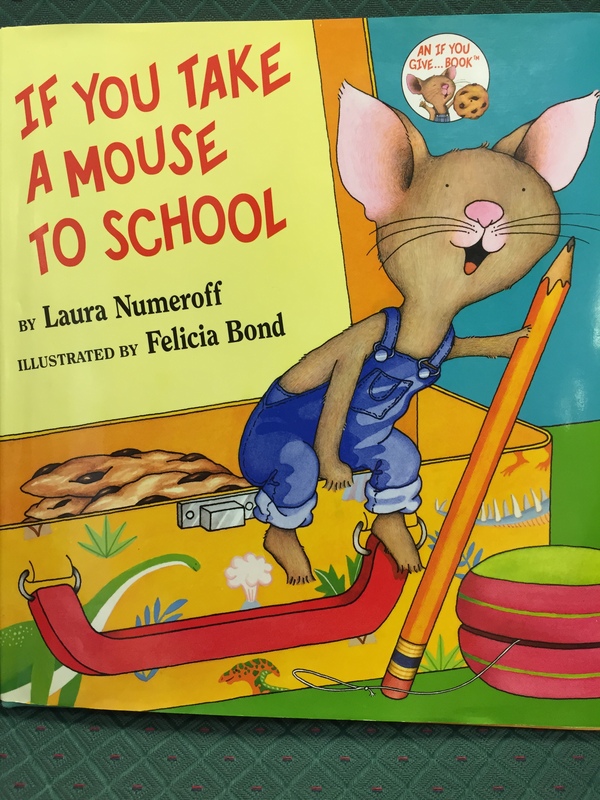 As we went through the story, students would make predictions one what they would happen next once the mouse got the next thing. 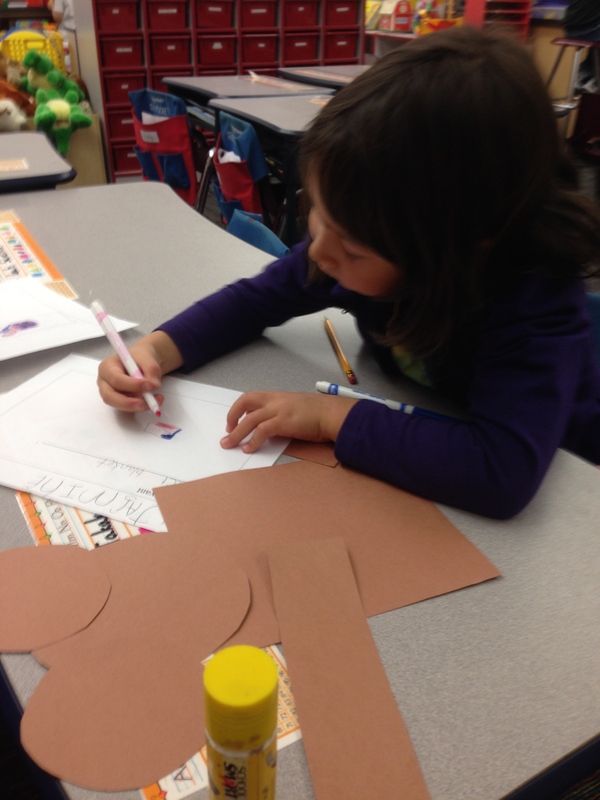 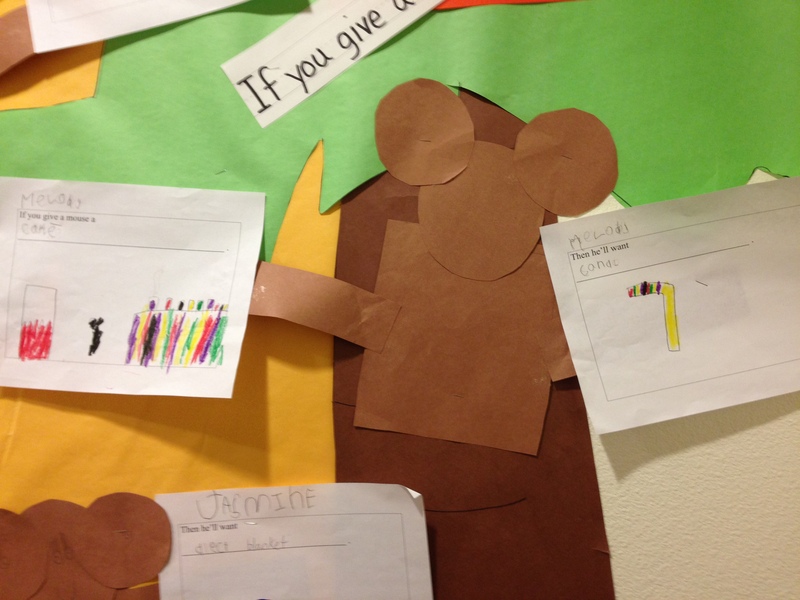 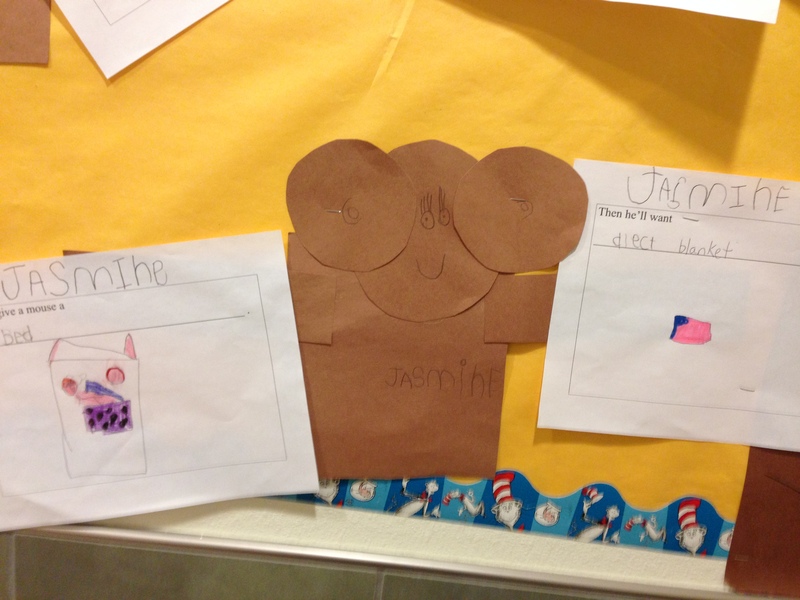 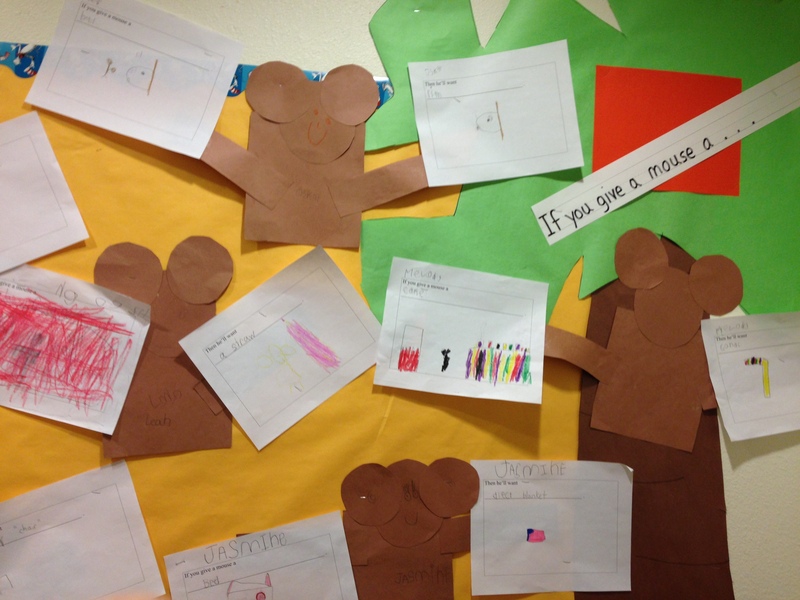 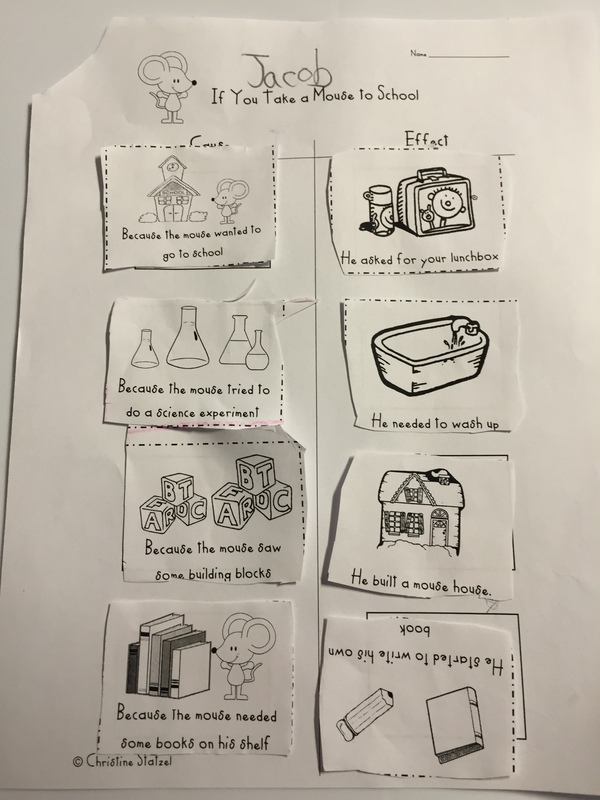 Then we created a mouse made of construction paper as well as their own stories about what they would give the mouse; and what the mouse would want if they gave them the first item.